Full information about Establishment Rex Procter and Partners at Blenwood Court, 451 Cleckheaton Road, Low Moor, Bradford, Low Moor, England BD12 0NY. Find the address of the company, the phone for communication, opening hours, feedback from customers and employees, as well as other information. 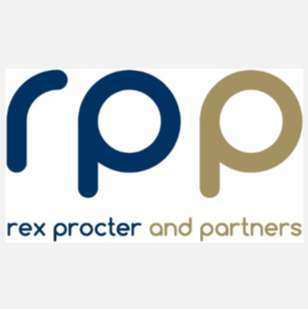 Sorry, we haven't any reviews about company Rex Procter and Partners.